In any welding project, serious hazards can occur. However, there are important steps you can take to avoid these hazards. Welding blankets is one piece of equipment you should have to hand before you begin any welding job. 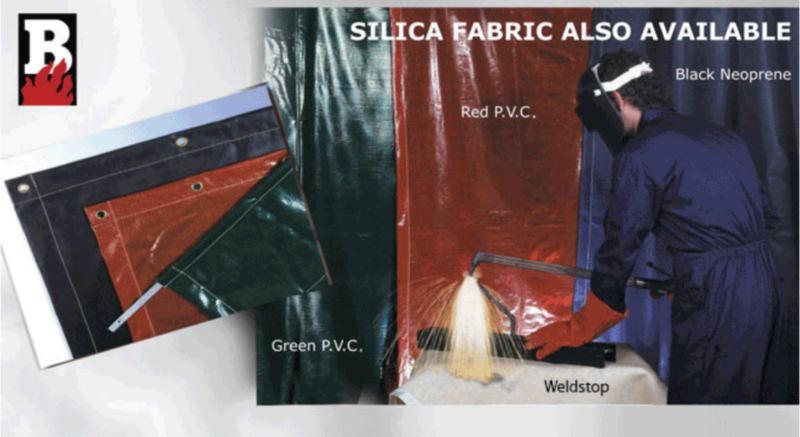 Welding blankets work to protect the worker and the surrounding area from welding spatter. Welding sparks and spatter smoulder, are can very easily create fires. This is particularly the case in factories, where there is likely be an increase in flammable materials around. IC International is a professional British company that manufactures their own range of welding blankets. They provide a wide range of solutions that can be customised to clients individual needs. They can supply welding curtains or blankets in specific sizes. Alternatively, they can be supplied in roll form so that the customers can cut the piece themselves to the desired sized. For easy suspension, brass metal eyelets can also be fitted to the curtains in required. For more information about welding curtains or welding blankets from IC International, please visit their website.